According to PQ Media’s new Global Advertising & Marketing Revenue Forecast 2017-21, global advertising & marketing revenues are expected to increase 3.9% to $1.225 trillion in 2017. Growth decelerated this year due to the absence of major political and sporting events, offset by strong growth in various digital & alternative media channels. Worldwide advertising & marketing revenues rose at a faster 4.9% in 2016, benefiting from the biennial influx of media spending related to the Summer Olympics and political campaigns. Global digital & alternative media revenues are pacing for 11.2% growth in 2017 to $442.92 billion, accounting for over 36% of total revenues, while traditional advertising & marketing is projected to inch up 0.2% to $781.61 billion. According to PQ Media, 28 of the 41 digital & alternative media channels it tracks will post double-digit growth rates this year, including mobile location marketing, digital billboards, online videogame advertising, word-of-mouth marketing content & services, and product placement in television. In particular, smart technology marketing is anticipated to grow by more than 700% in 2017 as more brands employ artificial intelligence (AI), augmented reality (AR), internet of things (IoT), virtual reality (VR) and voice-activated computer robots in marketing campaigns. 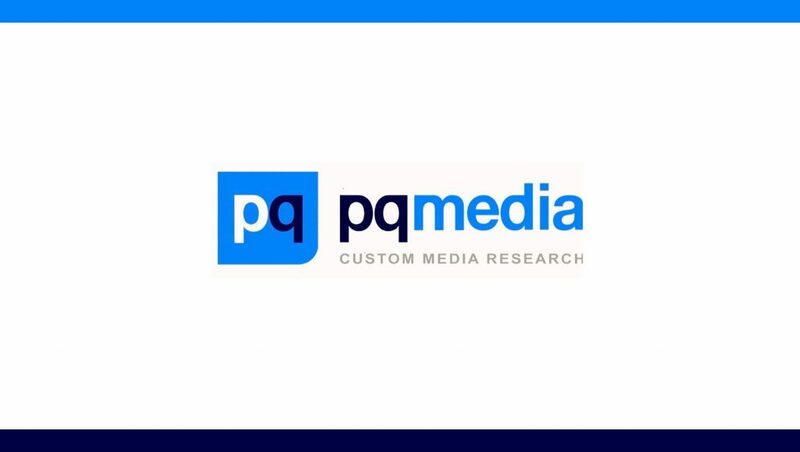 PQ Media projects smart tech marketing will generate over $110 million this year, based on the first-ever complete advertising & marketing dataset created for this emerging mobile media channel. 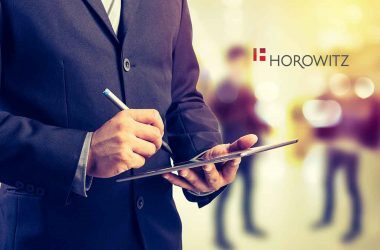 “While the introduction of new advertising & marketing channels has accelerated tremendously over the past decade, such as in-store mobile beacons, proximity services and digital place-based ad networks, smart tech marketing is expanding at the fastest rate we’ve observed since that of online search marketing in the early 2000’s. 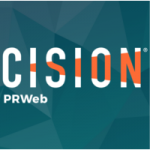 It seems that not a day goes by without the announcement of a new media campaign that employs the technology of AI, AR, BOTs, IoT or VR, including those related to IBM’s Watson and Pokemon Go,” Patrick Quinn, CEO, PQ Media said. Revently, PQ Media reported that Use of Smart Tech in Marketing Grew by 1000% in 2016.